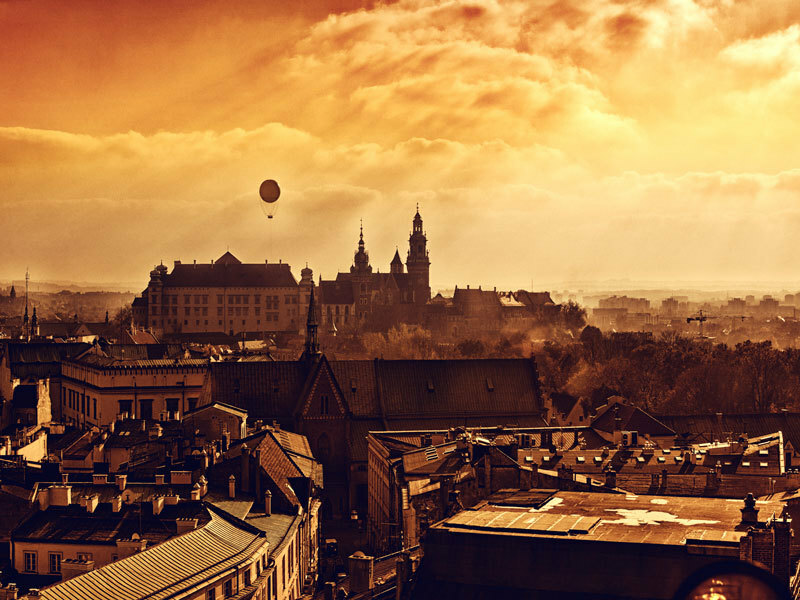 Krakow is without doubt one of the most beautiful cities, ranking with Prague and Vienna as one of the real architectural gems of central Europe and its historic centre is a UNESCO world heritage site. The city first came to prominence nearly 1,000 years ago when it became the royal capital of Poland. It remained so for 500 years, spanning both the Middle Ages and Renaissance period. The castle evolved to become the sumptuous Royal Palace and was the centre of ancient trade routes to the orient and Baltic. This, together with salt (that vital commodity, which it possessed in abundance) ensured its immense prosperity, and the result is the amazing collection of palaces, aristocratic buildings and works of art that you see today. Please note, price based on flying direct from Edinburgh – departs various dates until October 2020 – from £499pp. Other airports and dates available, click here to view more.